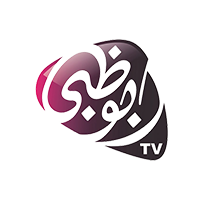 For drama lovers the Abu Dhabi Drama Channel offers free 24-hour drama programming and serials with the most famous artists in the region. 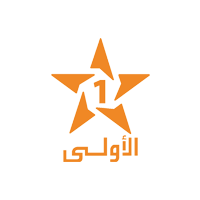 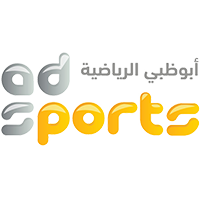 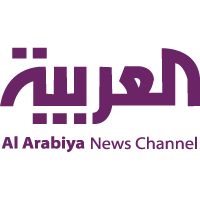 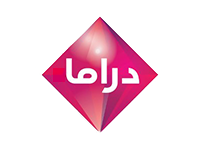 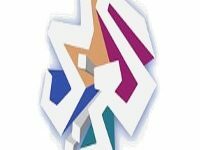 Abu Dhabi Drama can be received in the all Middle East and North Africa region, through the Nilesat/Eutelsat 7W satellite, and viewers can receive it for free. 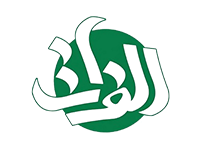 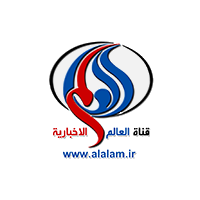 Al-Forat is an Iraqi channel. 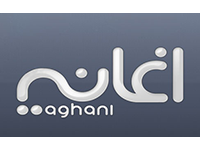 The channel broadcasts different programs in the political, religious, social, economic and sports arenas; targeting the real issues that matter to the viewer. 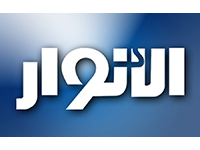 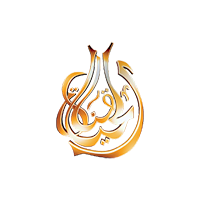 Al-Forat can be received in the all Middle East and North Africa region, through the Nilesat/Eutelsat 7W satellite, and viewers can receive it for free.